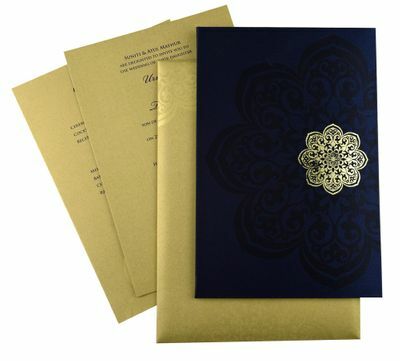 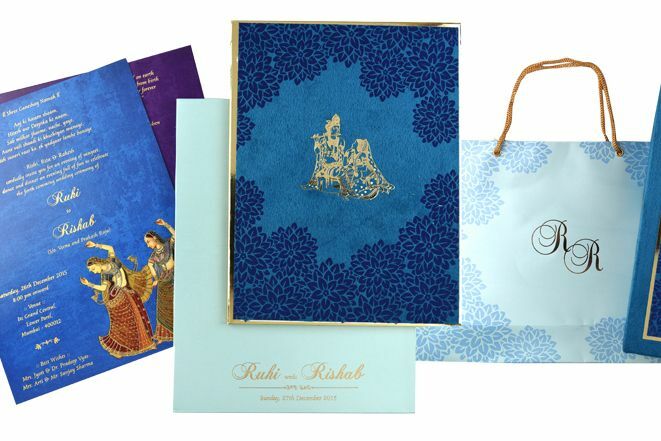 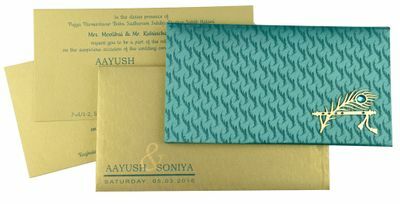 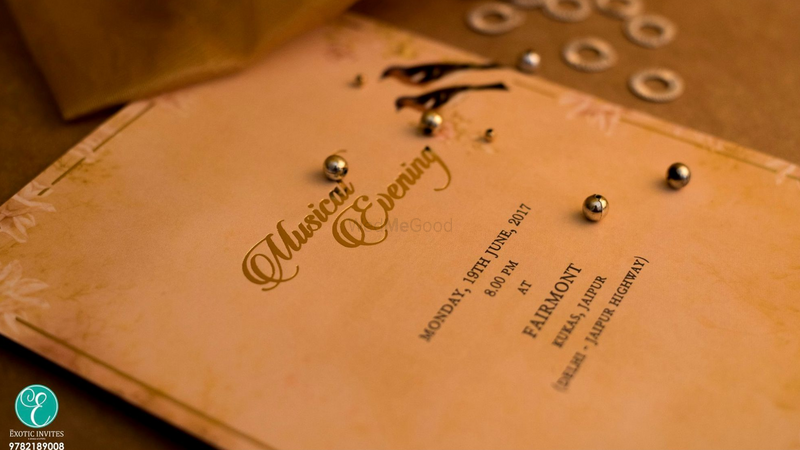 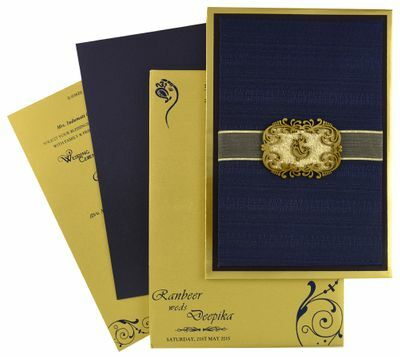 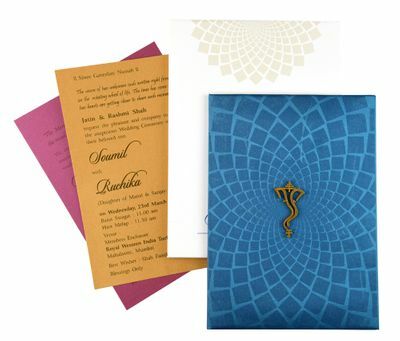 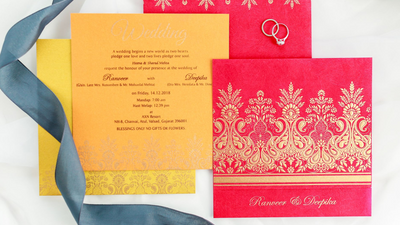 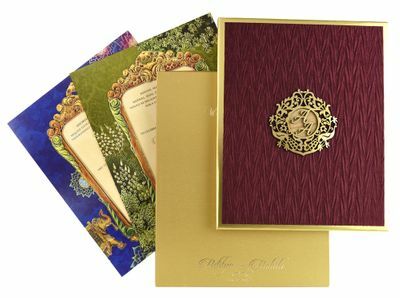 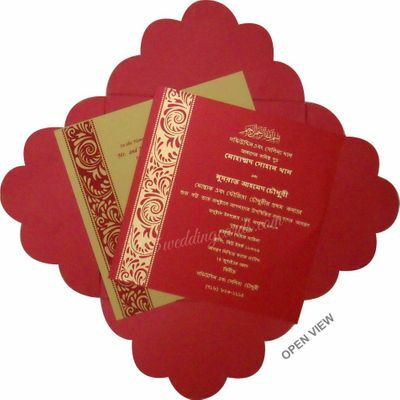 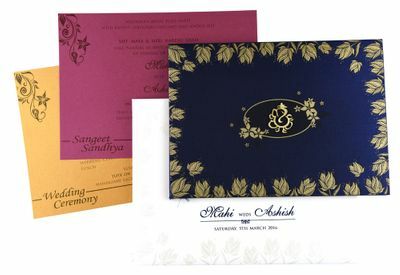 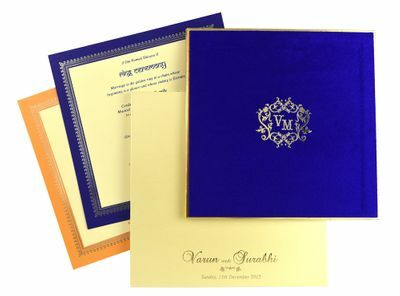 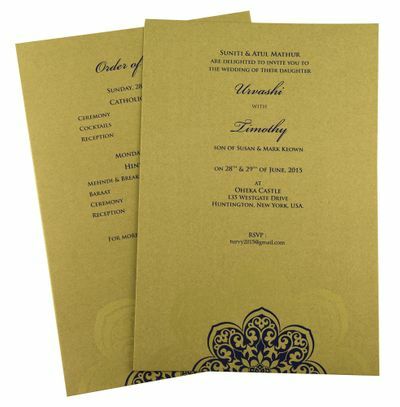 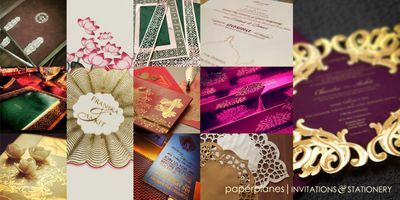 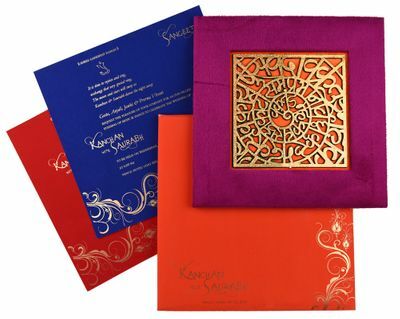 A beautiful wedding invite, creates a buzz around wedding and Indian Wedding Invitation based in Jaipur help you in designing the card of your dreams. 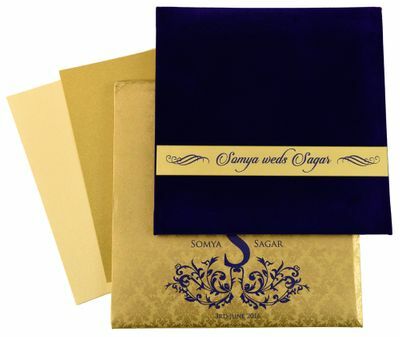 They have an array of variety and options to choose from what falls under your choice and budget. 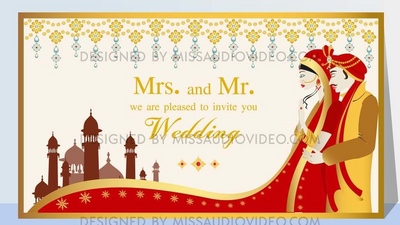 They ship domestically as well as internationally and have been with WedMeGood since 2 years and 8 months.